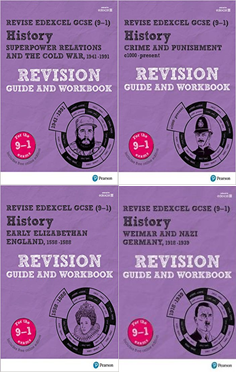 TCC History Department are delighted to announce that our GCSE 9-1 Revision Guides are now available for Year 11 students to purchase from the History Department. In order to purchase this pack of four fantastic guides, parents/carers will need to log in to their ParentPay account, where you will find the option to pay for these. The total cost for all four guides is £9.96. When payment has been received, the History Department will distribute the Revision Guides to students. Thank you to those who have already paid – those students will receive their Revision Guides this week from their History teacher.